In February 2018, Facebook reduced the amount of news that would show up on users’ main feeds by 20%. Then, in June 2018, it did away with the Trending section, which displayed the most talked-about topics on the platform. 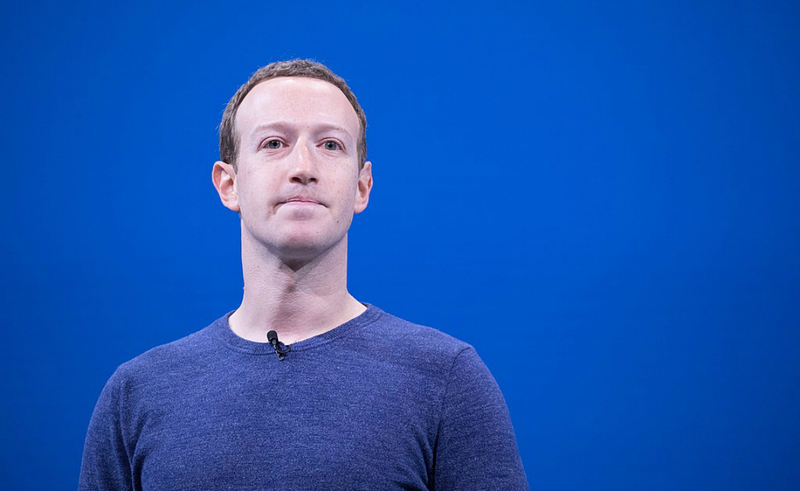 At the time, Facebook said it was working on a new solution to offer users trustworthy news content about trending topics in a space set apart from users’ (ironically named) News Feed. Zuckerberg also said Facebook is looking into monetization options for publishers. It’s been testing out news monetization tools since 2017, when it rolled out a feature that let users buy subscriptions to publications like the Washington Post without leaving Facebook. Something else Facebook is working on with the new tab: how to provide a balanced mix of content a user may be interested in and content from sources they’re already following. As Variety points out, one of the biggest sticking points about the new tab may be the European Union’s recently passed copyright reform. Article 13 has been the most commonly discussed part of the reform, as it requires platforms like Facebook, YouTube, and Twitter to remove all copyrighted content uploaded by users, with no exceptions. However, Article 11 is where Facebook could run into problems. Article 11 gives news organizations the right to make search engines and news aggregators — which Facebook will be — seek licenses in order to link to their news content.